 Yellow Jelly & Partners has created a division called wobble24 to complement it’s existing social media package. Wobble24 is a flexible, creatively led social media studio with scalable 24/7 customer service. They are for partner agencies and brands who are interested in building the bridge between social media and customer service teams. W24 assists marketing, communication companies and departments who require additional back-up with their existing social media plans while also supporting customer care via networks. The numbers of customers on social media has skyrocketed. Put it this way if Instagram was its own country it would have the 3rd largest population in the world and be the fastest growing. Customers now expect businesses to be available on social media in a globally connected world. Those able to rise to this demand set themselves apart from their competition. Just look at the power of Fyre Festivals social media marketing. Despite the fraudulent nature of the event, it did put the power of social media for the world to see. As a result, social customer service should also be a key part of any company’s customer service strategy. With a united voice for customer service on social media, brands can provide customers with real-time information and make sure they have up-to-date details on products and services. However, to meet the needs of customers on social media does demand a level of resources that can be challenging for many companies to provide. That’s where wobble24 comes in. Yellow Jelly & Partners have a team of social specialists who use best-in-class social media technologies. 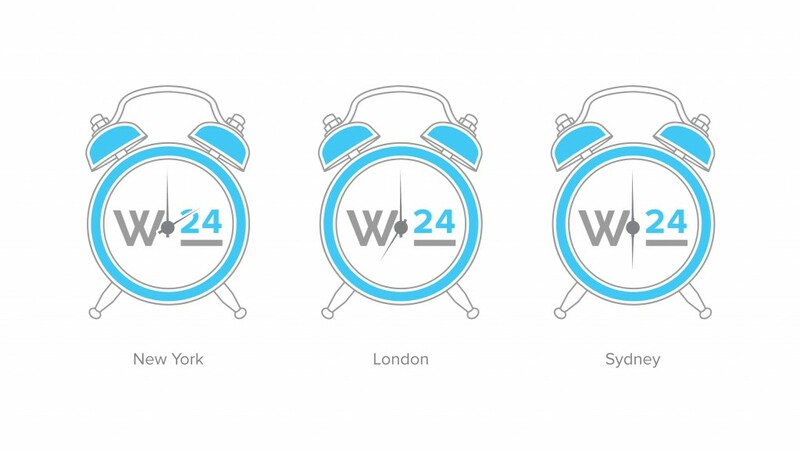 With our wobble24 studios, we help a business scale and deliver rapid, consistent and authentic online customer service 24 hours a day. We have creative social media directors, managers, operators and studios trained and ready to act on your behalf. Our partners have provided us with the resources and scalability to provide small-moderate scale social media support to truly global customer relation centres. We are currently working on a new wobble24.social resource centre which will explore all things social, keeping our processes on the frontline in innovative solutions.